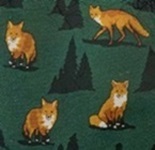 There are lots of great Wolf T-shirts. 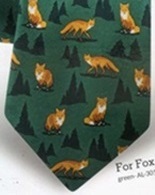 For more canines see the Dog Neckties. Use the navigation bar below for wolf mugs, a wolf bag and several styles of wolf magnets.